Big Fuss Records, Inc. discovers, develops, produces, records, markets, and distributes music in the United States and Internationally. CEO, Kristin Pedderson has a way with words and a sultry voice unique to Miss Kristin alone. 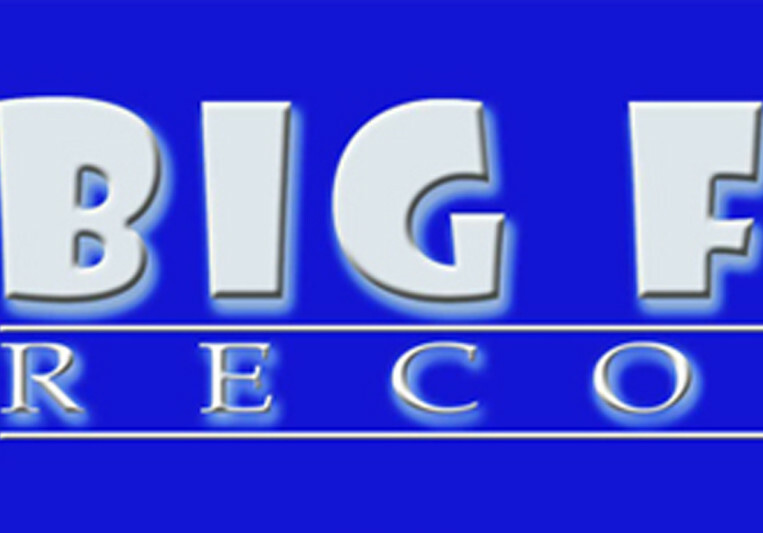 With a large catalog of music, (over 2000 songs), Kristin and Big Fuss Records talented roster musicians really bring it. 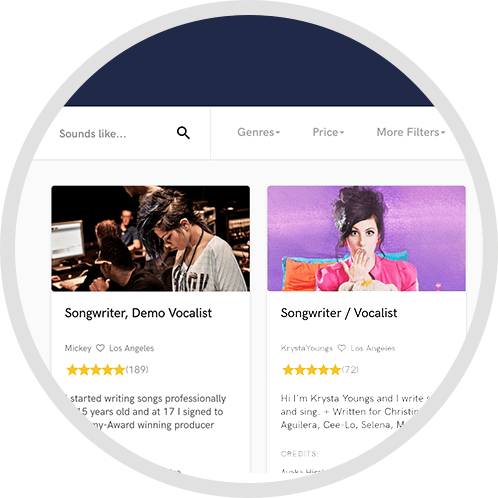 With a passion for songwriting and music production, Kristin Pedderson and the Big Fuss Records team supply great music content for the world stage. 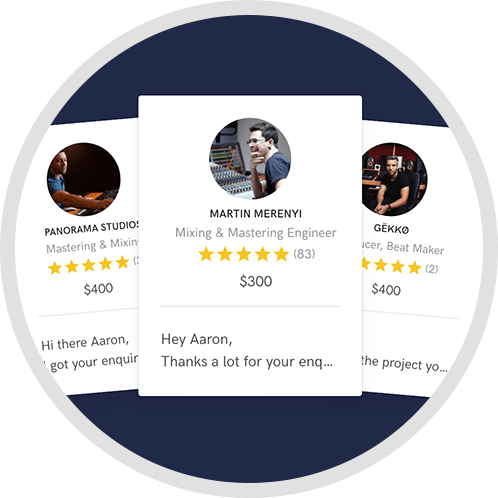 Whether in need of professional mixing, mastering, guitar and/or bass tracks, keyboard tracks, real horns, or flutes, lyric writing, complete song composition with music or demo vocals, Kristin Pedderson and Big Fuss Records can bring your project to a new level of dynamic professionalism and interest. A: We help artists develop great songs. 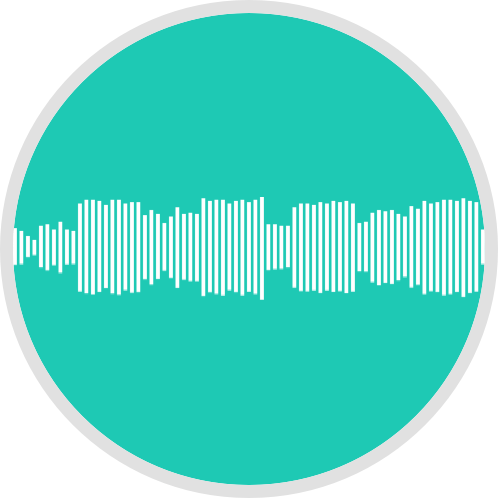 We strive to bring original productions to every client with excellent vocal editing and unique instrumentation along with production . Songwriting is our specialty. We work with many of the best studio musicians in the business to bring great players to every performance.